Many people use component video cables to connect items like DVD players, cable boxes, and satellite boxes to their televisions. 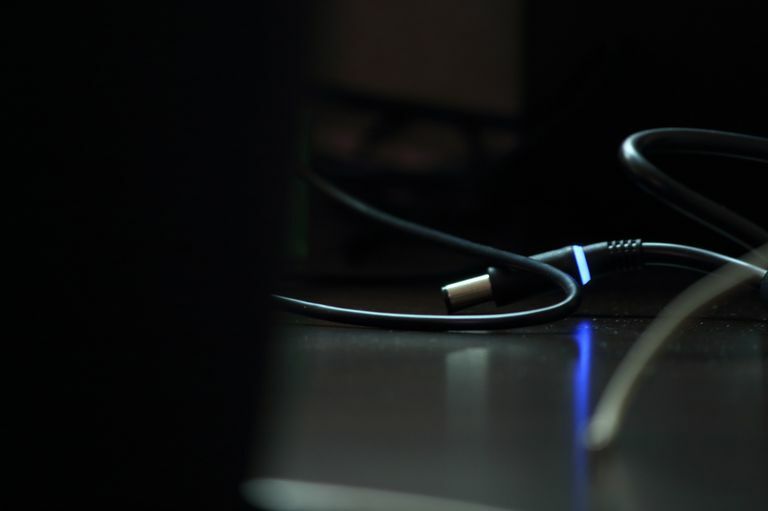 When connecting a high-definition component, particularly a Blu-ray player or high-definition gaming system, an HDMI cable is normally preferred. With that being said, however, some older televisions are simply not equipped with HDMI inputs, so don't panic if you don't have one - you can still get an excellent picture using component cables. In fact, the video resolution you'll get using component cables will, in some cases, be just as good as with HDMI. Find the component video and audio outputs on your video source - that is, the device that is going to connect to the TV. Note: This demonstration uses one component video cable (with red, green, and blue RCA jacks) and a separate audio cable (with red and white jacks). It's possible that you have all five jacks on a single RCA cable, but the setup is the exact same. The color-coded connectors are your friend. Make sure that green goes to green, blue to blue, and so on. Take note that the audio cables are always red and white and that it's possible for their output plugs to be slightly removed from the blue, green, and red video jacks. Find the component video and audio inputs on your TV. In most cases, component inputs are located on the back of the set, but some televisions have added extra inputs on the front and sides. If you have more than one set of inputs, select the one that's most convenient for you, but always pay careful attention to the color coding on all connection plugs. After the connection has been made, make sure both devices are turned on. On first use, your television will almost certainly require you to choose the input source that you ran the cable to. If you used ​Component 1, for example, select that option on your TV. For specific information that pertains to your particular TV, be sure to check the manual that goes with your TV. You can usually find television manuals on the manufacturer's website. And if you're connecting a whole home theater system, be sure to check out How to Set Up a Basic Home Theater System with Separate Components. How Can You Easily Connect Your HD Video Source to a TV?